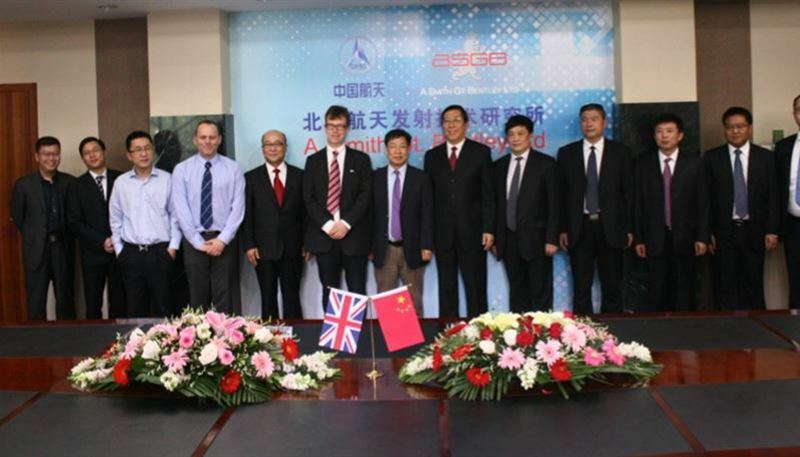 This was an exciting deal and it was fun to be working with a UK company and a Chinese buyer again. I found Addis Law to be responsive, insightful and dedicated to getting the deal done. What is more, they offered excellent value for money. This reminded us of working in Hong Kong on fast paced, fiercely negotiated projects. We were able to use our experience of working in China to our client’s advantage. Outside of the top 10 city law firms there would not be many law firms able to offer this expertise.